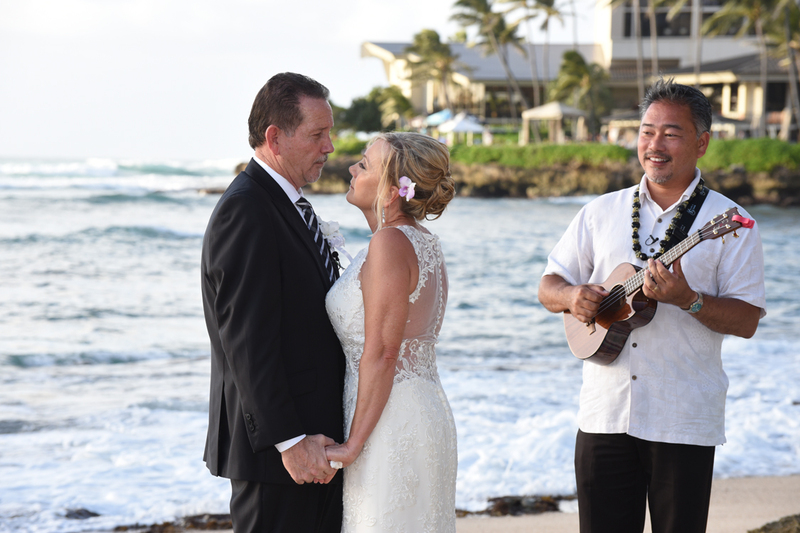 Ukulele music, wedding cake and sparkling apple cider transform a wedding into a celebration! 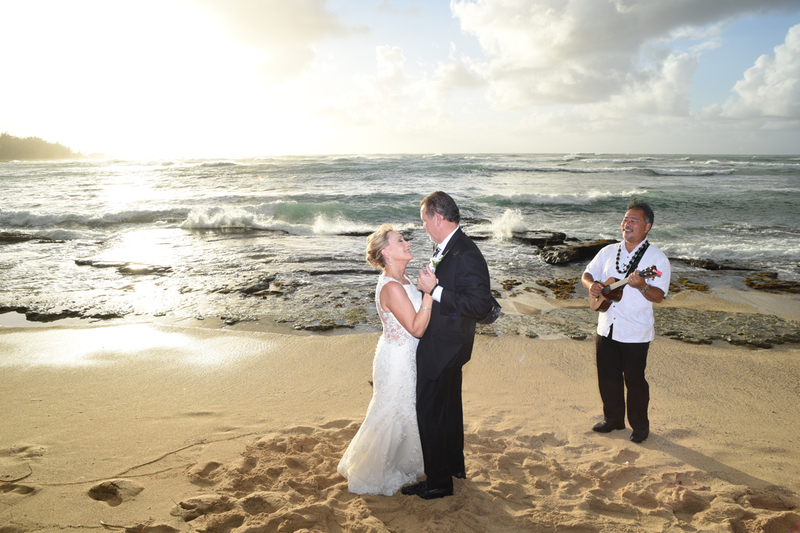 Bill and Linda tie the knot on a fine Sunday evening at their Turtle Bay Wedding with a couple intimate guests. 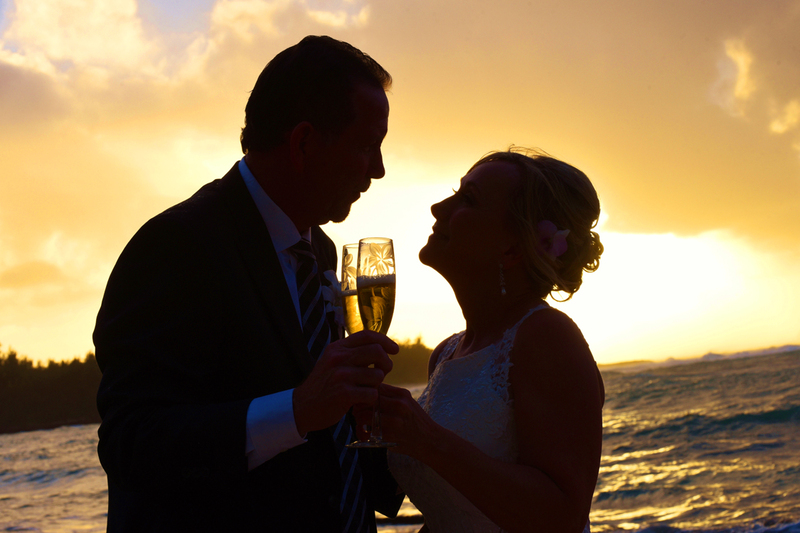 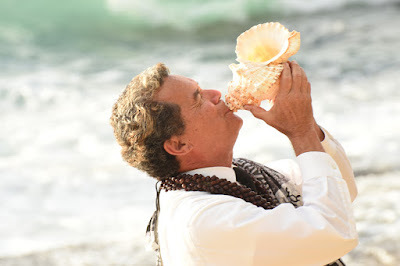 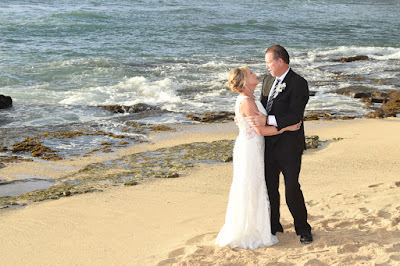 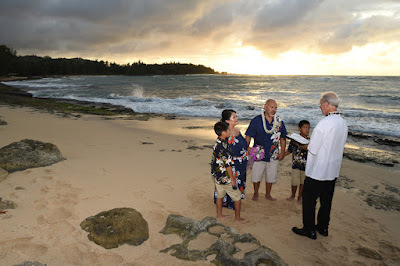 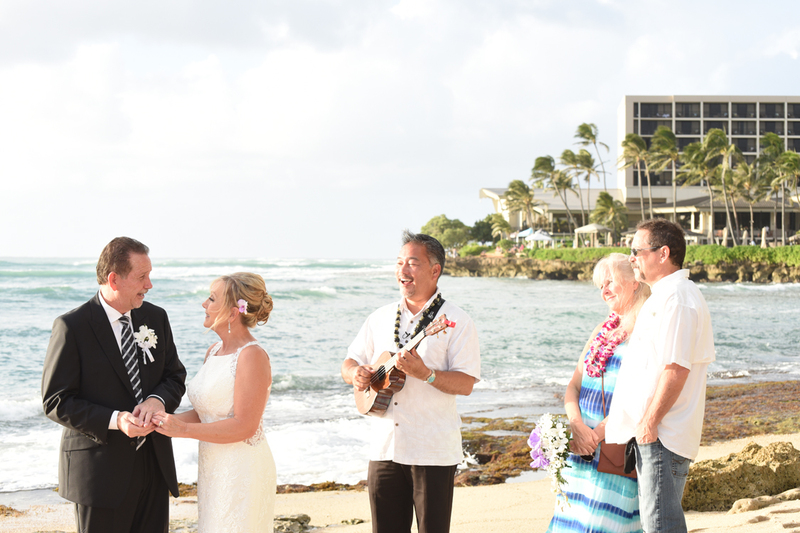 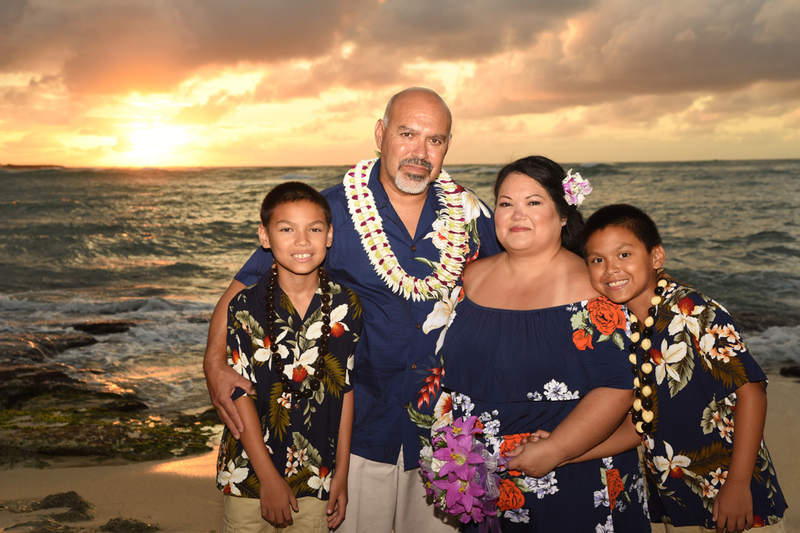 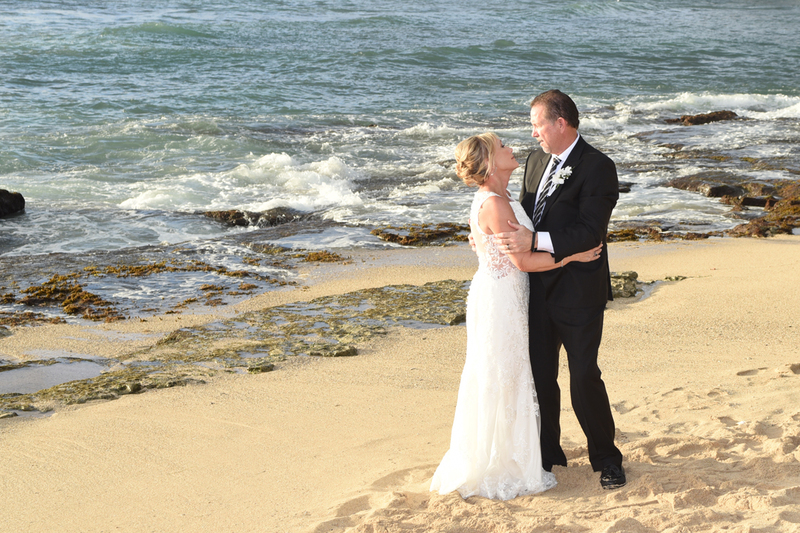 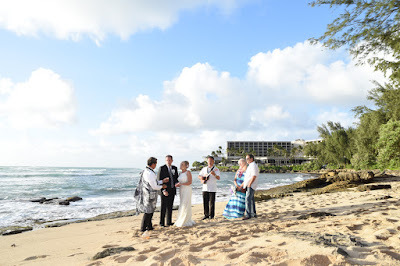 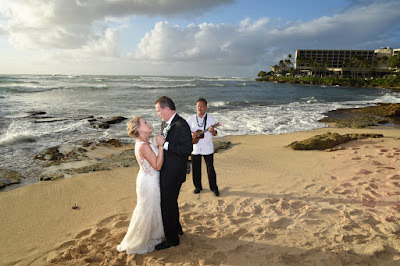 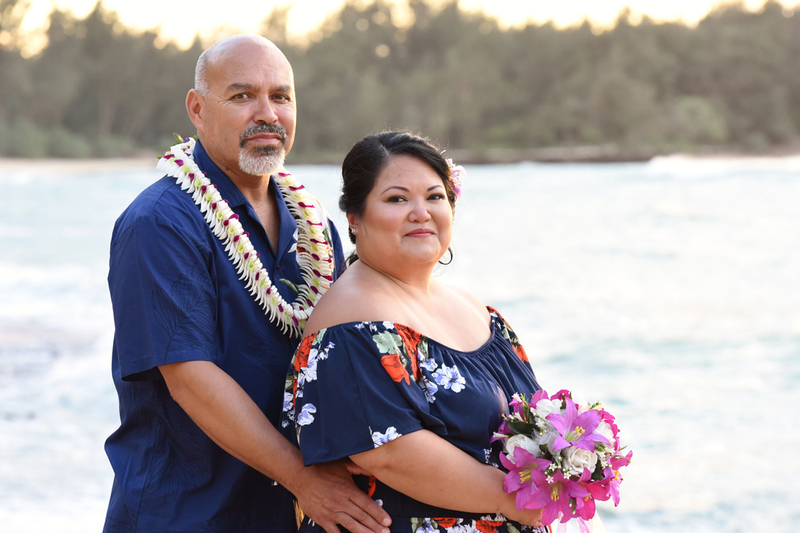 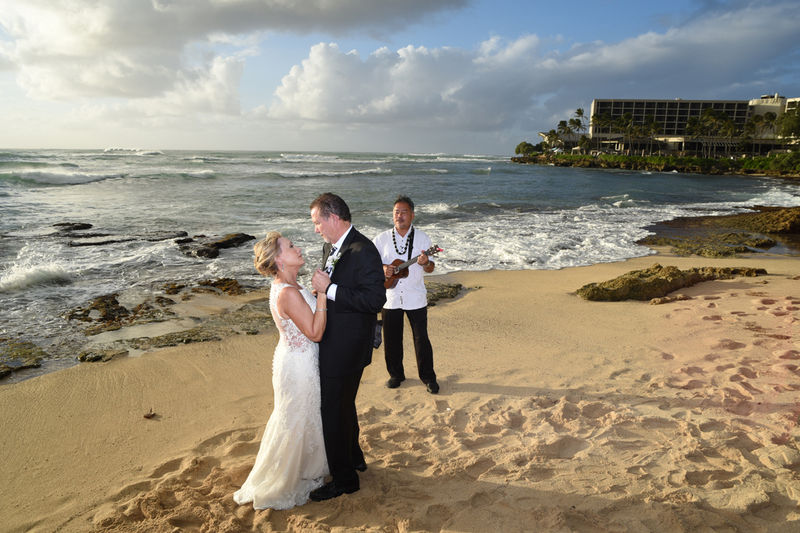 Stunning sunset photos for Joe and Leslie and their boys at their sunset vow renewal at Turtle Bay.